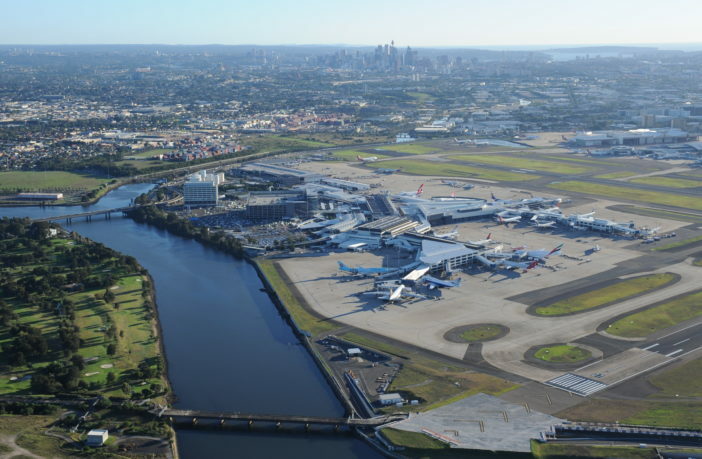 The Australian Airports Association (AAA) and ACI World have dismissed claims that the privatization of Australia’s airports has led to higher passenger costs, citing better terminals, improved services and lower airfares over a 20-year period. According to the AAA, Australia’s airports have invested A$11.5bn (US$8.7bn) on airport improvements over the last decade, all without taxpayer funding. This has been largely due to the liberalization of airport ownership combined with light-touch economic regulation. ACI World and AAA stress that any regulatory framework must facilitate and incentivize airport investment to drive connectivity, improve passenger service quality and stimulate wider economic growth and job creation. Angela Gittens, director general, ACI World, said, “In an increasingly commercial and competitive business environment, airports must be able to collect sufficient revenues to finance their investments in airport infrastructure and operations. This is crucial as it allows airports to maintain service levels to passengers and airlines. 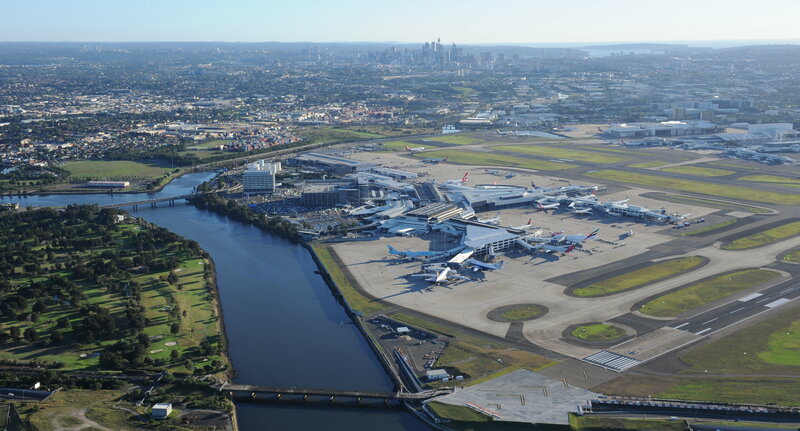 Caroline Wilkie, CEO of AAA, added, “Australia’s airports are investing in runways, terminals and technology to make it easier, cheaper and more enjoyable for passengers to fly. Our regulatory approach here in Australia fosters collaboration with airline and government partners to direct investment where it is needed most and put passengers at the center of the decision-making process. This has unquestionably delivered significant benefits for Australian travelers and our growing visitor economy.